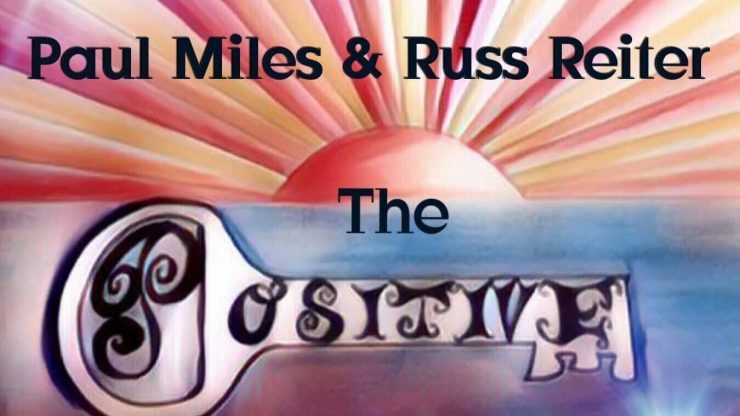 Official notice of new CD from Paul Miles & Russ Reiter… “The Positive “10 new songs to help lift the world. To listen to the songs, go to CD Baby (https://store.cdbaby.com/m/cd/paulmiles8). Built by Two Roads, LLC.